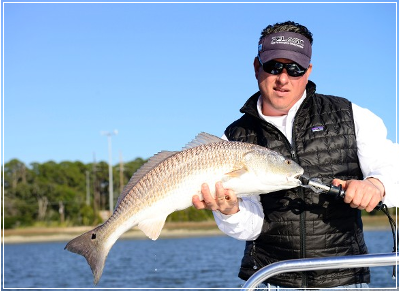 Jekyll Fishing provides shallow water fishing and Inshore/Near Shore trips for our clients while remaining focused and professional on and off the water. 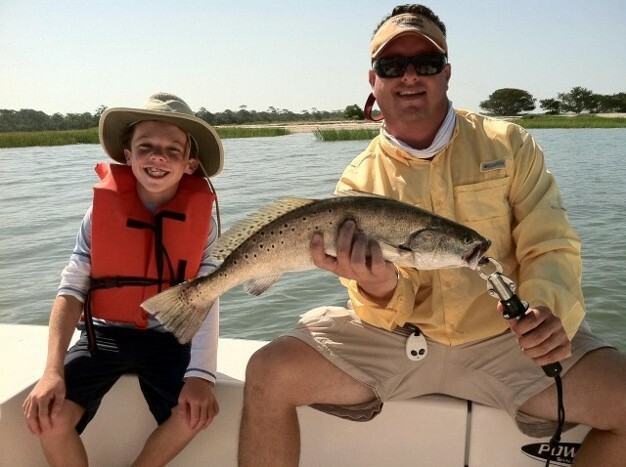 Whether you are a novice or expert, we provide everyone the opportunity to catch fish. 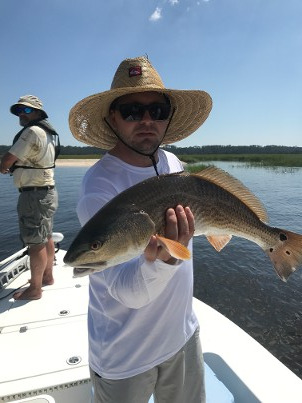 Jekyll Island and the Golden Isles has some of the finest Sight Fishing in Coastal Georgia for Redfish. Jekyll Fishing provides everything you need to fish with (Fly or Spin). So bring sunscreen and some polarized sunglasses and lets go fish! 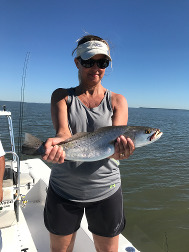 Jekyll and it's Barrier Islands have many different Inshore/Near Shore species of fish that we target: Redfish, Spotted Sea Trout, Flounder, Jack Crevalle, Tarpon, Sharks, Tripletail, etc. 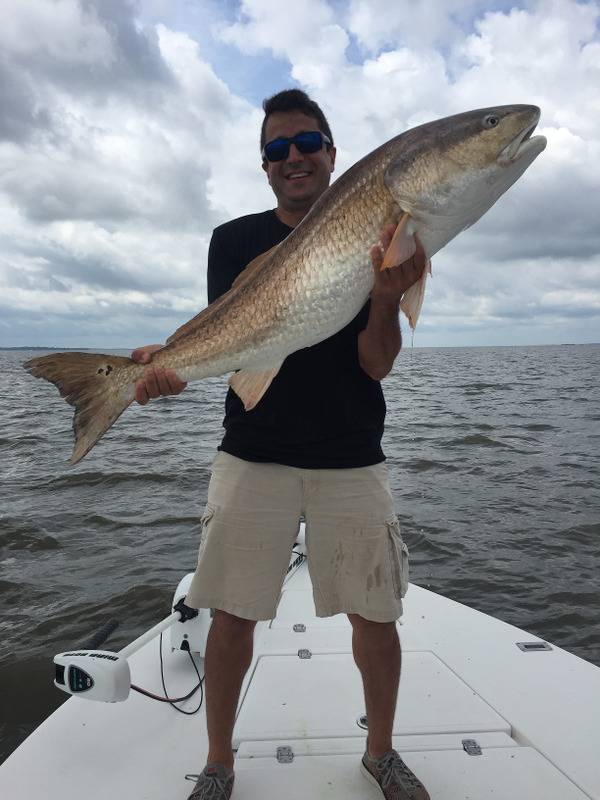 Redfish are found year round here in Coastal Georgia; they can average 1-15 lbs Inshore and 20-50 lbs Near Shore. 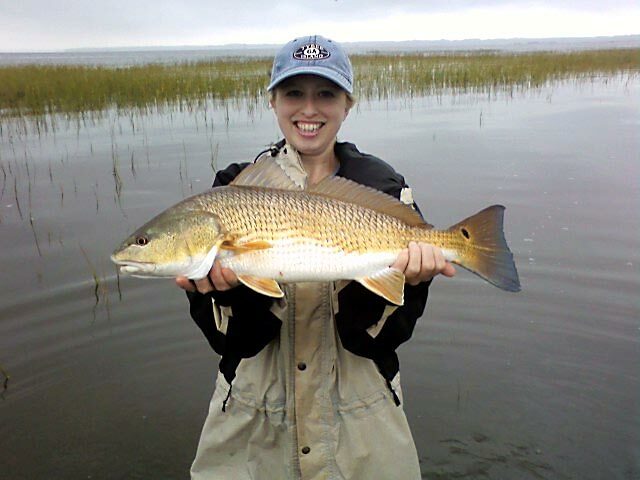 Regardless, if you want to hunt Redfish in the beautiful remote saltwater marsh, wade fish along a grass flat in coastal bay or just enjoy the beauty of the area we have a fishing trip perfect for you and provide a variety of light tackle and fly rod opportunities. 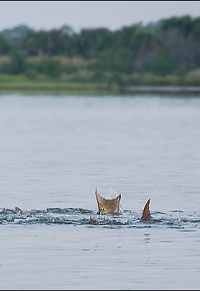 I will push pole you along in skinny water (1.5 ft or less) looking for Tailing, Pushing, Crawling or Finning Redfish to set you up to sight the fish. Make the perfect cast, see him eat, set the hook, and hold on for a fish of a lifetime!